If you get sick after eating food, always call the Health Department in your area first to report your illness and to see if they want to collect the food and test it. Photograph of the recalled broccoli cuts, courtesy of the FDA. Healthy people that do not fall under one of the high-risk categories can also contract the disease. When an otherwise health person develops a Listeria infection, they usually only experience short-term symptoms. The signs of Listeria in a healthy person may include high fever, stiffness, nausea, severe headache, abdominal pain and diarrhea. Bag code: A25335P and A15335P. 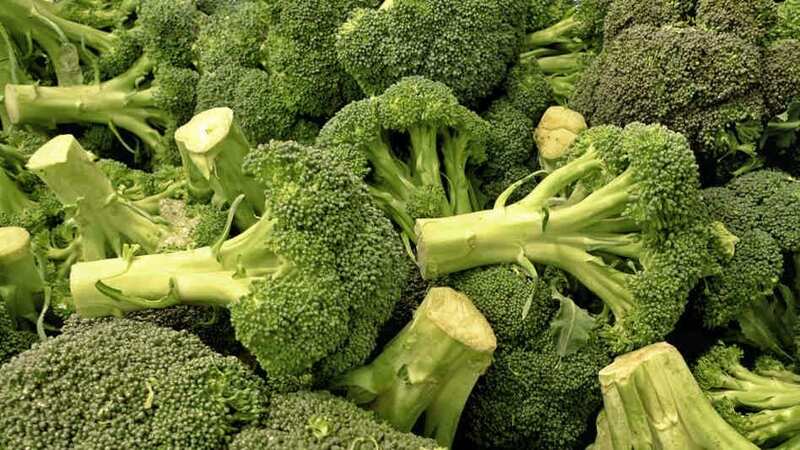 The Ohio Department of Agriculture (ODOA) tested a retail package of the Broccoli cuts, likely as part of its routine testing program. Analysis of the test results showed that the broccoli was contaminated with Listeria bacteria. Routine testing by ODOA also recently identified the source of a large listeriosis outbreak linked to Dole prepackaged salads distributed from the company’s Springfield, Ohio processing plant. The positive test results enabled authorities identify the source of a lethal Listeria outbreak and, in the case of the Wylwood broccoli, hopefully prevent any and all illnesses that would have occurred without the recall. The company completely ceased distribution of its Frozen Broccoli Cuts. According to the FDA recall announcement, the company is “fully cooperating with regulatory agencies.” At this point, the company has not received any complaints related to the broccoli cuts and said it was not aware of any broccoli-associated illnesses that have occurred to date. If you or someone in your household purchased Frozen Broccoli Cuts with the codes above, do not consume the product. Even if part of the package has already been consumed and no one has become ill, the package should still be disposed of as subsequent servings may still result in contracting the disease. According to a recent study published by the CDC, “Listeria monocytogenes (Listeria) causes the third highest number of foodborne illness deaths (an estimated 255) in the United States annually,” behind only Salmonella and one other pathogen. 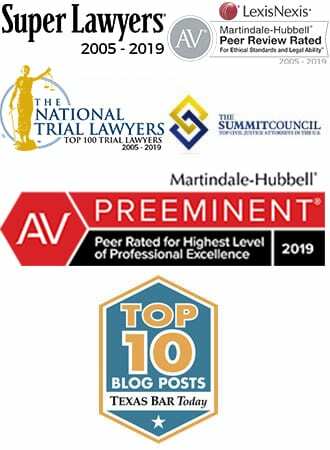 If you or a family member have ever contracted Listeria, contact the attorneys at Ron Simon & Associates for a free case evaluation. 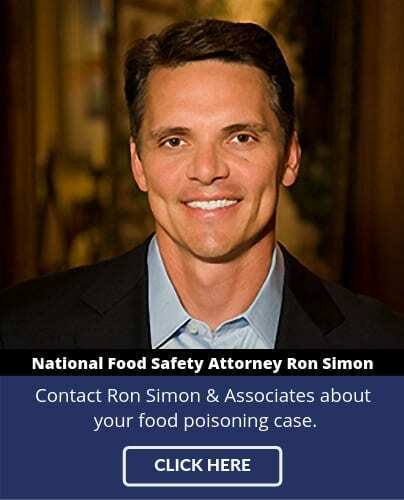 Ron Simon & Associates is one of the nation’s leading law firms representing victims of Listeria and other foodborne illnesses.